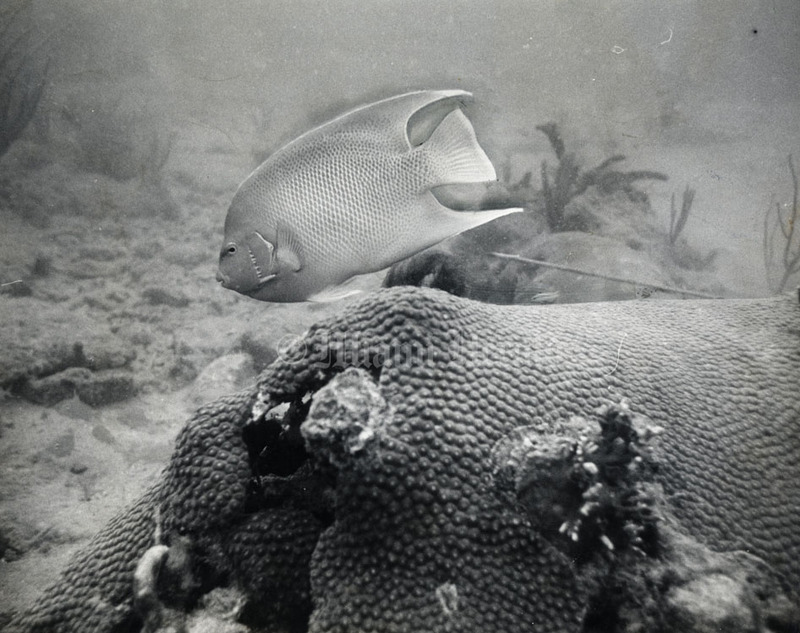 In the 1950s, the continental United States’ only living barrier reef, a few miles off the Florida Keys, was under attack by divers armed with chisels, hammers and dynamite to harvest colorful coral and queen conch for curio shops and roadside vendors. 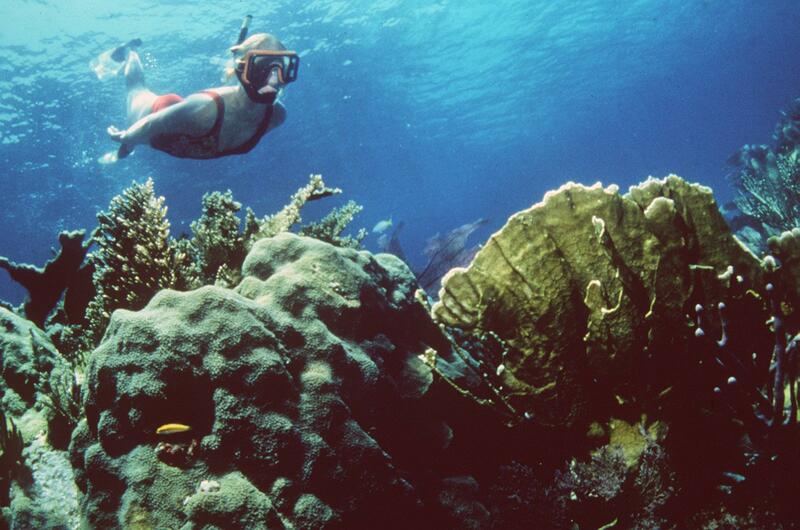 In 1960, Key Largo’s John Pennekamp Coral Reef State Park became the first underwater park in the country, created to preserve the coral reef. 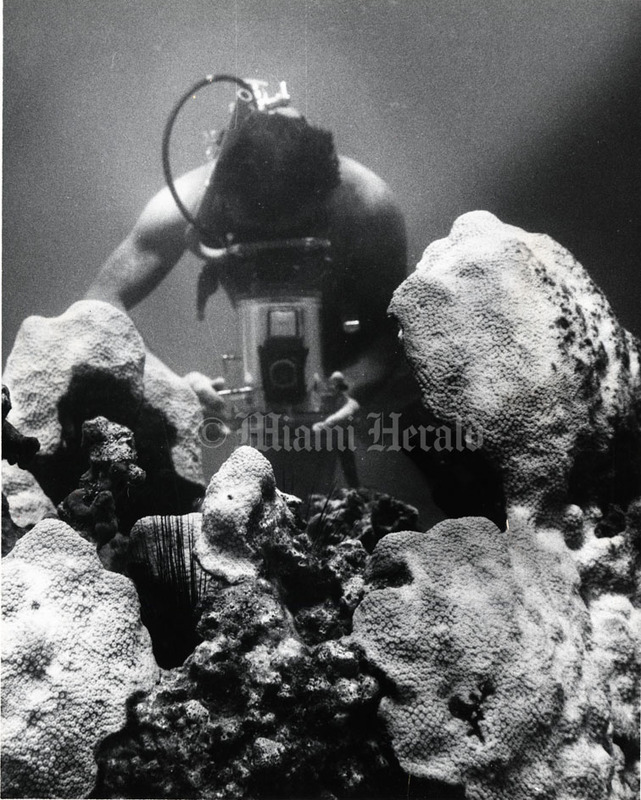 The park — with its nine-foot-tall, bronze underwater statue of Christ of the Abyss that matches one resting in the Mediterranean Sea — is named for Miami Herald associate editor John D. Pennekamp, who helped lead the drive for preservation. 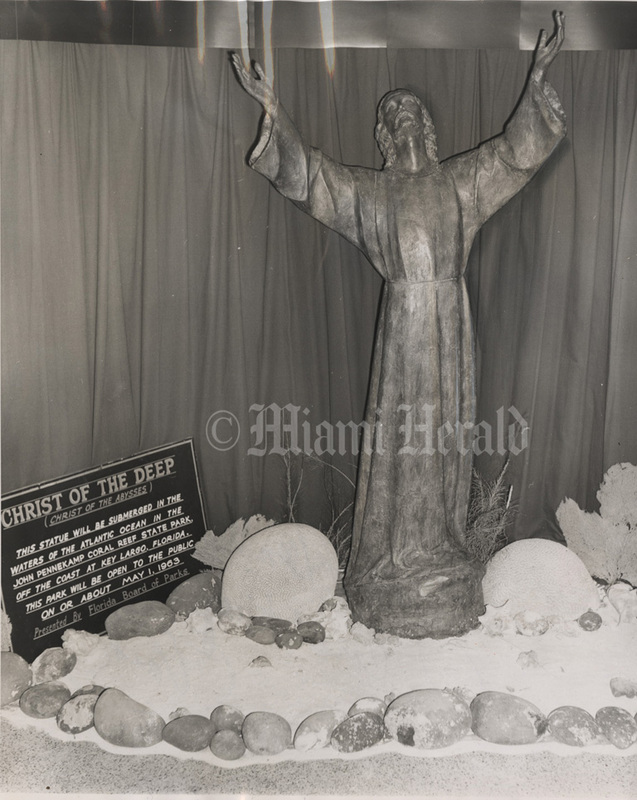 Copyright © © The Miami Herald, 1963 [Front;John Pennekamp Coral Reef State Park;Key Largo;Christ of the Deep] This photo shows the nine-foot bronze statue "Christ of the Deep" on display at the Sunken Treasure Museum on Plantation Key on April 11, 1963. The statue was later submerged in the waters of John Pennekamp Coral Reef State Park off of Key Largo. Coral Reef at John Pennekamp State Park. 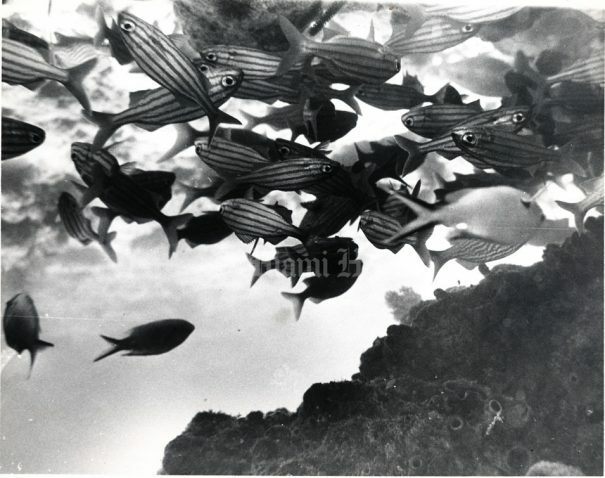 This photo, taken in 1968, shows fish swimming at John Pennekamp Coral Reef State Park off Key Largo. 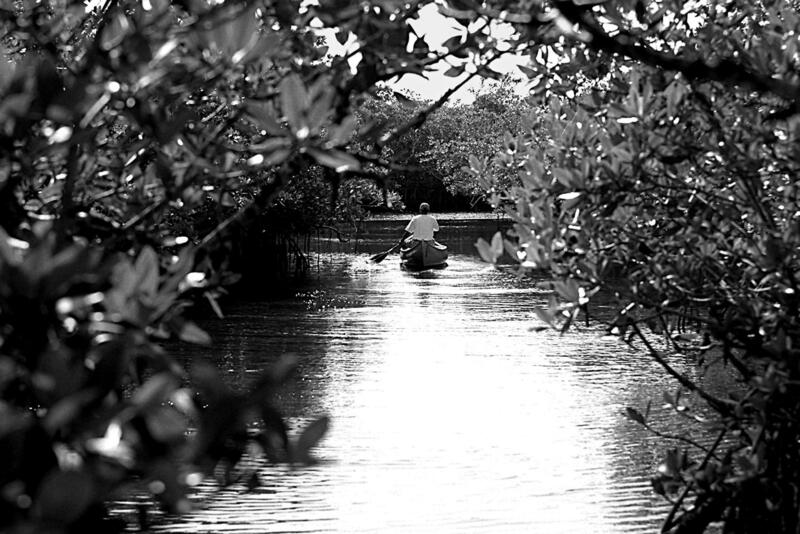 Nuri Vallbona 01/06/1998: A lone canoeist meanders through the mangroves at John Pennekamp Park . The entrance to John Pennekamp Coral Reef State Park on Key Largo. 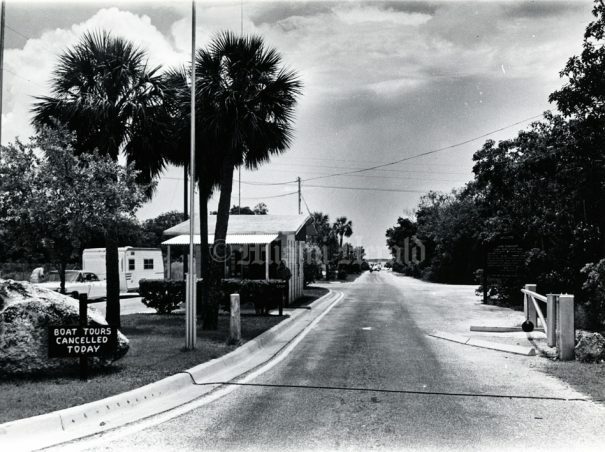 Photo taken in 1968. 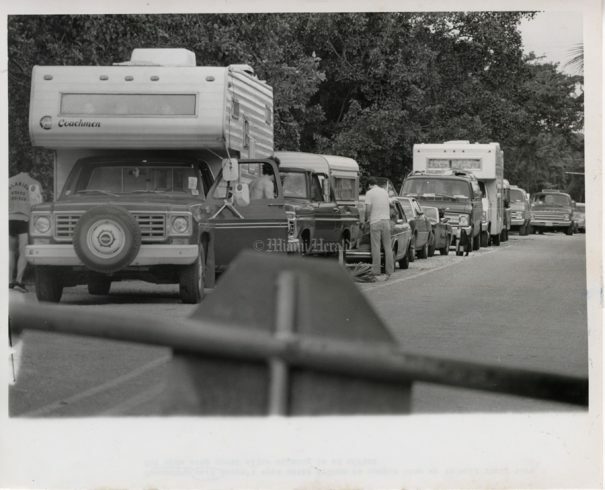 Copyright © © The Miami Herald, 1979 [Front;Pennekamp Park;Key Largo;coral reef;state park;Florida Keys] 12/28/1978: Bob East/Miami Herald Staff -- Pennekamp Park doesn't open until 8 a.m. so campers line up to wait their turn for open camp spots after signing in at the office. 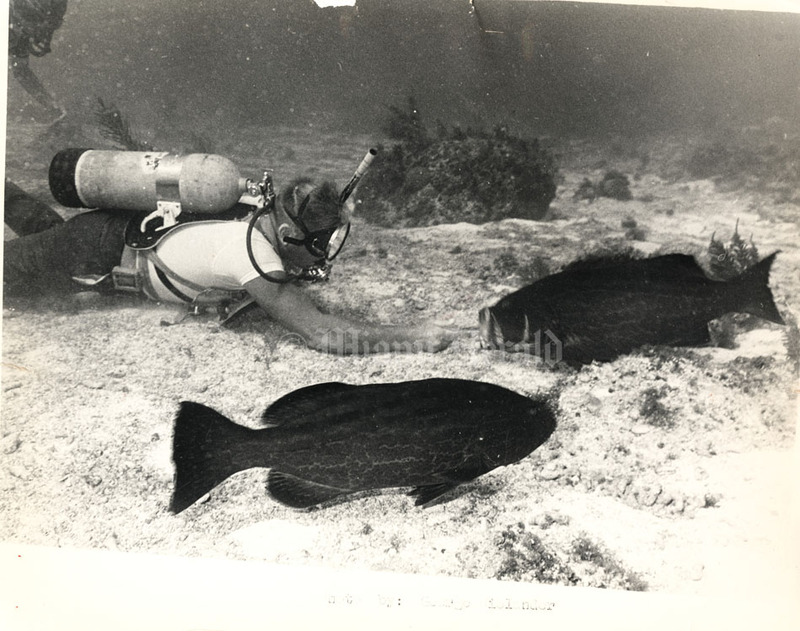 This photo, taken on or before March 16, 1966, shows a scuba-diving photographer photographing sea life at John Pennekamp Coral Reef State Park off Key Largo. John Pennekamp stands with park rangers at the park that now bears his name. 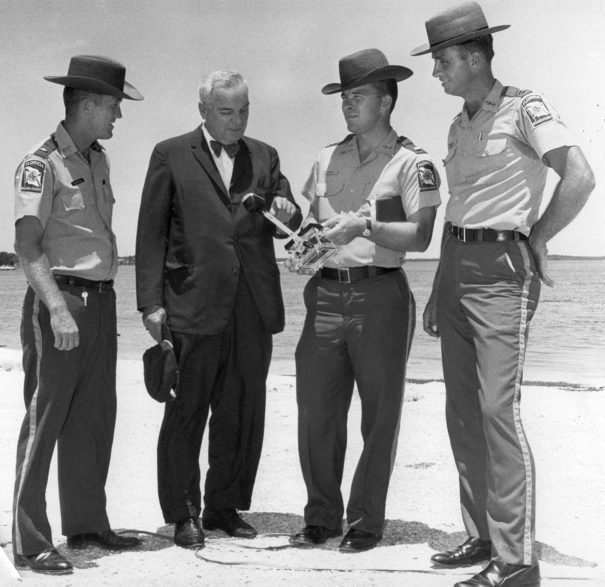 Pictured are Johnny Johnson, Pennekamp, Ellison Hardee and Joe Fredricks. Diver Steve Klem at John Pennekamp Coral Reef State Park off of Key Largo. Photo taken on or before July 10, 1976. John Pennekamp Coral Reef State Park at Key Largo. Photo taken on or before July 6, 1972. 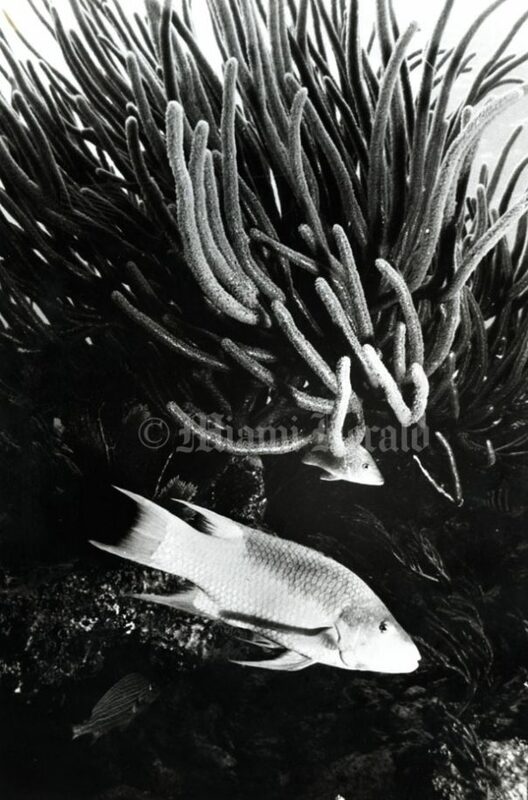 This underwater photo, taken on or before December 8, 1960, shows sea life at John Pennekamp Coral Reef State Park off Key Largo. Handout photo courtesy of Miami-Metro News Bureau. 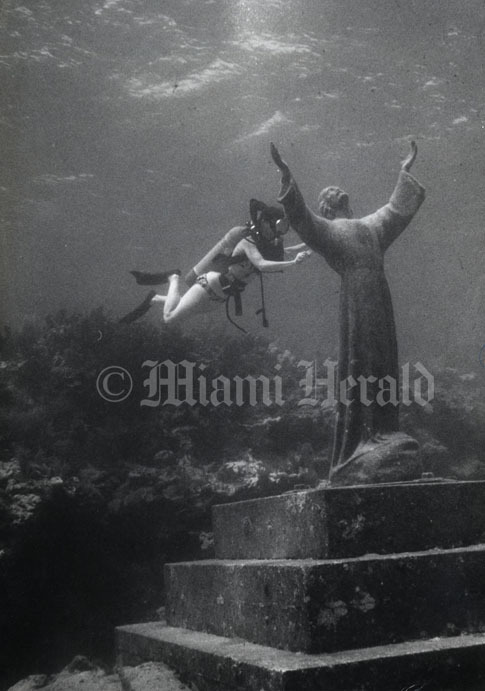 Diver Vickie Faunce is brushing marine growth off the nine-foot bronze statue of Christ submerged in the waters of John Pennekamp Coral Reef State Park off Key Largo. 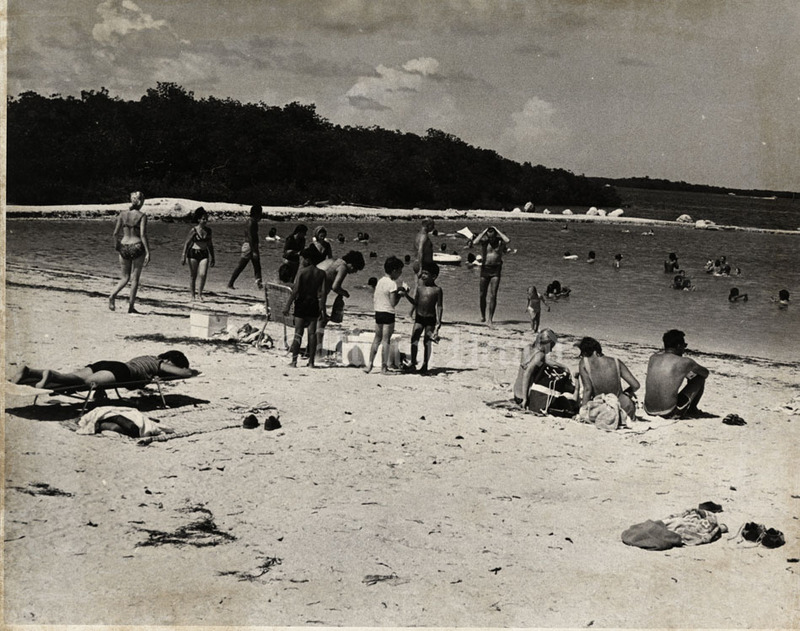 The photo was taken on or before May 2, 1978. 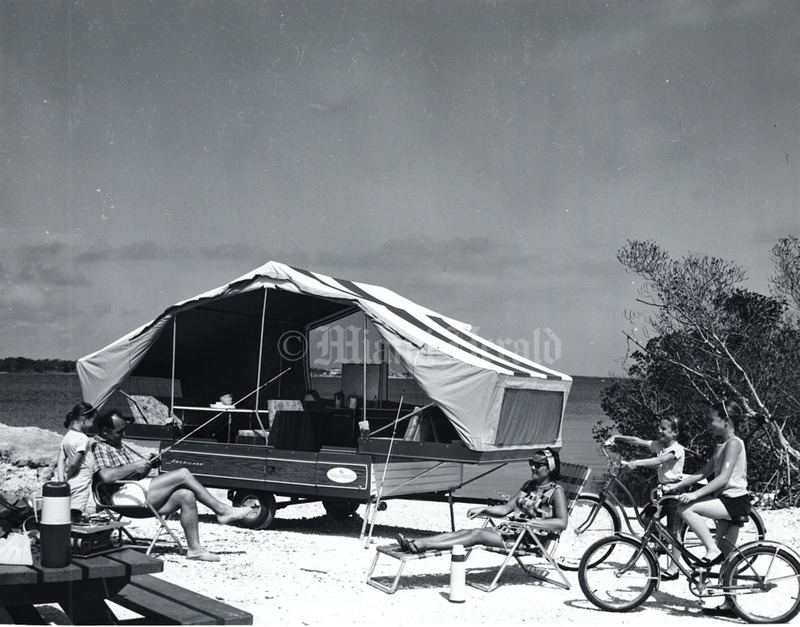 Visitors enjoy the recreational areas at John Pennekamp Coral Reef State Park in Key Largo in 1966. Handout photo courtesy of Florida Development Commission, Florida News Bureau. 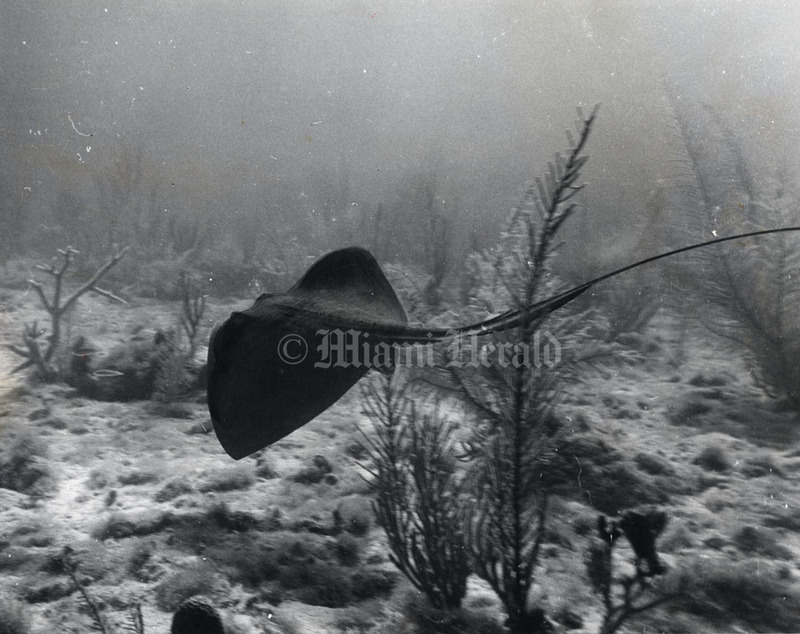 This underwater photo, taken on or before December 8, 1960, shows a stingray and other sea life at John Pennekamp Coral Reef State Park off Key Largo. Handout photo courtesy of Miami-Metro News Bureau. Spanish hogfish and soft coral at Molasses Reef in John Pennekamp Coral Reef State Park off Key Largo. Photo taken on or before May 22, 1988.